If you want to avail any of the Philippine pre-paid products, ePins or eLoads at discounted price. You can register as a retailer. Retailer accounts works best for personal use and or internet cafe owners. Also, having a retailer account give you an ability to sell over 300 prepaid products using your mobile number registered anytime and anywhere you want. 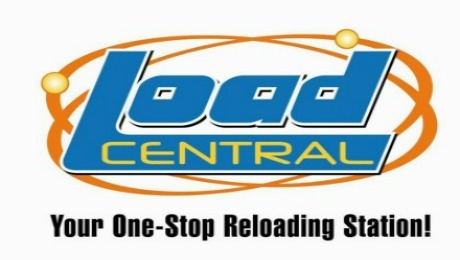 For internet cafe's LoadCentral webtool is just a click away. Just log in and you can dispense all kinds of pre-paid gaming loads of almost all mmo's available nationwide. LoadCentral is not an MLM or networking. There is no middleman, no quota or anything. It is up to you how much you want to earn. This will depend on how many pre-paids you dispense per day as a retailer. "NAKATIPID KA NA SA LOAD, MAY NEGOSYO KA PA"
2. You will receive a notification that you are already registered as a Load Central Retailer. 3. YOU CAN NOW START YOUR BUSINESS!!! dealers with their LoadCentral concerns.